Joe is President of Evergreen Advisors Capital and oversees our Metropolitan Washington Office of Evergreen Advisors in Tysons Corner. Over the course of his 27-year career in principal investing, financial management, public accounting, and investment banking, Joe has executed a broad spectrum of transactions including: private placements of debt and equity, mergers and acquisitions, convertible and high yield debt, IPOs and follow on equity offerings, and restructuring/bankruptcy advisory engagements. His expertise spans multiple industries, transaction types, and stages of company development. Over the past 15 years, Joe has been focused on advising high growth companies across the converging value chains of the communications and media industries. 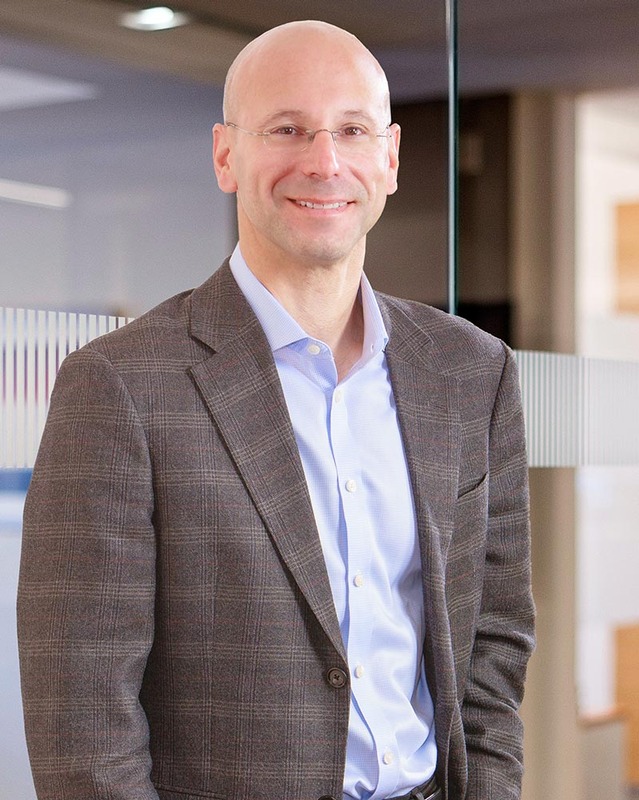 Most recently, Joe served as the CFO of CTB Group, Inc., a development stage company focused on aggregating and repurposing UHF TV spectrum to develop a mobile broadband, content delivery network. He was responsible for developing the business model, as well as capital raising, corporate development, and all financial matters of the venture. Prior to joining CTB, Joe served as an investment professional and acting CFO to Capitol Acquisition Corp., a $262 million Special Purpose Acquisition Corporation (NYSE: CLA). At CLA Joe was responsible for sourcing, developing, due diligence, structuring and documenting potential transactions. After reviewing potential transactions with approximately 200 private and public companies, he led the deal team that obtained shareholder approval and closed the merger with Two Harbors Investment Corp. (NYSE: TWO). Joe served on the board of directors of iCore Networks, Inc., from 2008 – 2011, a privately held provider of cloud based communication services to small and medium businesses in the greater Washington, DC area. He was also an investor in the company until its successful exit to Vonage in 2015. Previously, Joe was a Managing Director in the Technology, Media and Telecom Investment Banking team of Friedman Billings & Ramsey & Co., Inc. where he headed the firm’s communications and media investment banking unit. Joe was responsible for over $4.5 billion of public and private equity offerings, convertible debt offerings, and mergers and acquisitions over his 10 year career with the firm. Earlier, Joe served in a variety of leadership roles at Arthur Andersen. Most recently, he served as a Senior Manager of the Corporate Finance Group. He also served as a Manager of the Tax Division. Joe graduated from the University of Maryland in 1988 with a B.S. in Accounting. He holds Series 7, General Securities Representative, Series 79, Investment Banking Representative, Series 24, General Securities Principal License, and the 63 Uniform Securities Agent License. When he is not running deals at work, or the Northern Virginia Office, Joe runs for fun. Nothing gets in Joe's way - his motto "never had a bad day."